Melasma is a skin condition that causes brown patches on people’s faces. Melasma typically on parts of the face, including the cheeks, on and around the nose, forehead, chin, and around the lips. In fact, Melasma can also appear on areas of the body that receive a lot of sun exposure. Also, changes in hormone levels mixed with exposure to the sun may also influence instances of Melasma. Melasma affects men and women, but studies show that women are affected more than men and certain ethnic cultures such as Latinos and Asians are more likely to develop Melasma. The first sign that you could have Melasma could be the darker-colored patches on your skin. A doctor will conduct an initial visual exam to observe the extent of Melasma a person has before suggesting treatment. Certain types of medical lamps can help to determine the extent and depth of Melasma that has affected the skin. Additionally, a doctor may perform other tests to rule out any other serious skin conditions. Our laser treatment is excellent for treating moderate and deep pigment disorders including Melasma. The Spectra device we use was cleared in 2012 for the treatment of Melasma, and it has proven to be effective in reducing Melasma. The Spectra device targets Melasma to gently break apart the darker pigment, so the body’s immune system can naturally remove the dark pigment particles. 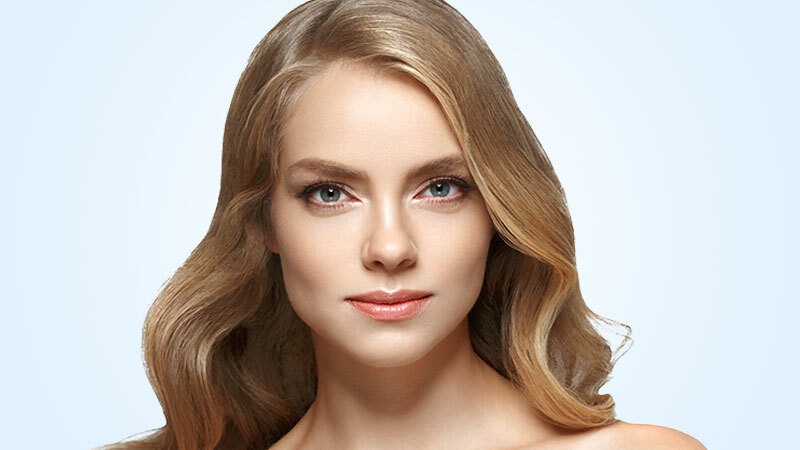 If you are ready to get started with Melasma treatment, call Natural Foundations in Capitola at (831) 325-0202. Call now for a complimentary consultation.